One of Sharon Leiter’s myriad of roles and activities while living and working in the Charlottesville, VA community of scholars, teachers and writers was to serve as Poetry Editor of Streetlight Magazine from 2004 until her death in 2016. In this capacity, Sharon made the day of many an emerging and hopeful poet writing from Virginia and beyond, always with the intent of offering encouragement and celebrating poets striving toward their best work . 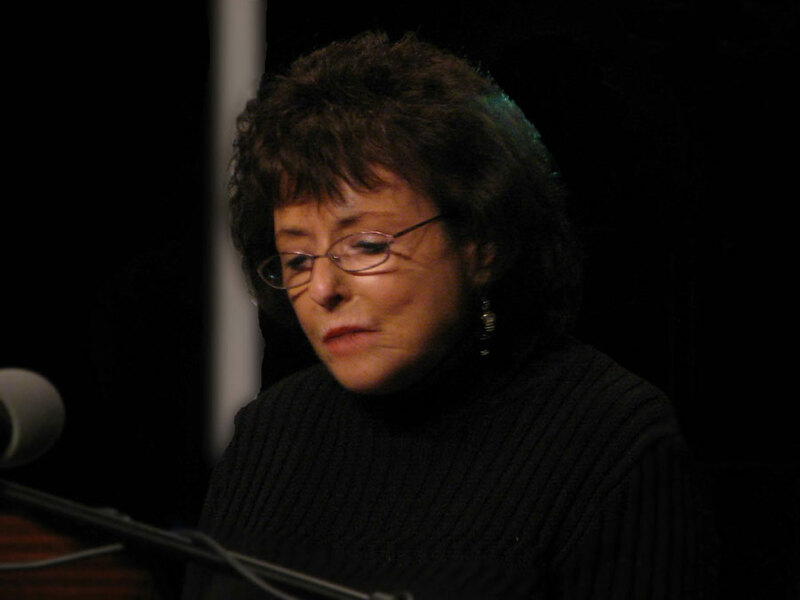 During this period of her life, Sharon, a Slavic Languages and Literature professor at the University of Virginia, and then adjunct professor in the Bachelor of Interdisciplinary Studies Program there, also wrote and published two volumes of poetry, The Dream of Leaving, and The Night Heart Knows Every Word. These followed her scholarly books about Emily Dickinson and Anna Akhmatova and a trove of scholarly papers and analyses. During her last year, as Sharon battled what was to be a terminal illness, she also mourned her beloved husband, Darryl Leiter, who had passed away two years earlier. Her sorrows made their way onto pages of poetry as a chapbook, still unpublished. These are poems written with the sharp knife of early bereavement, keening on the page in a poet’s voice all the while hungry for logic and meaning. Today, in celebration of our well-loved former editor and dear friend, we begin our Fall 2018 quarter, with 6 poems from Sharon’s chapbook, Thefts of Night. some part of you at last. out of all the words. the fight got less raw. Do we get what we believe in? to do it all herself. at a time from car to kitchen.